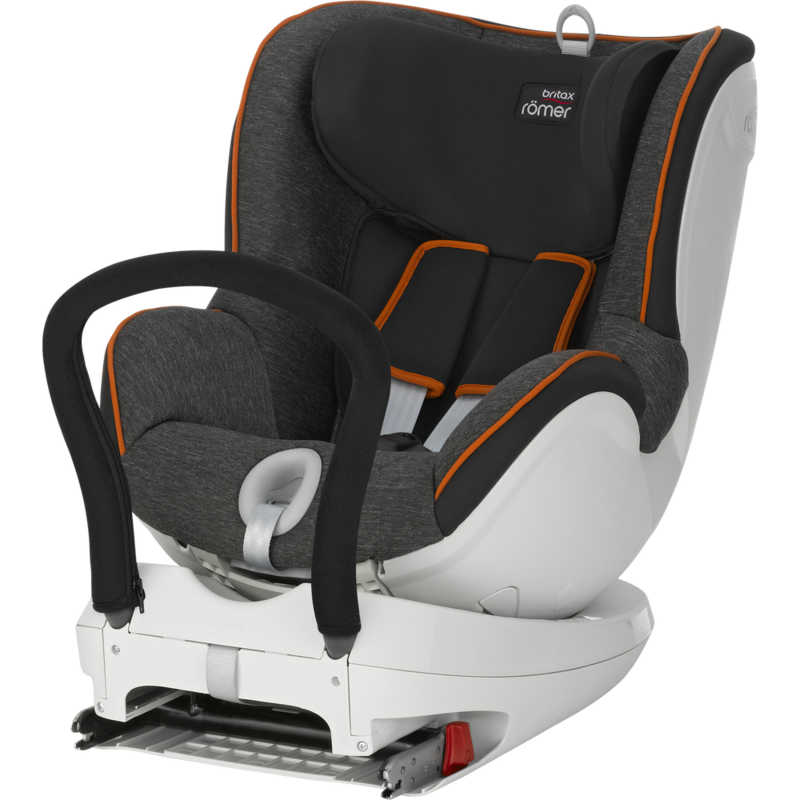 Britax Römer is issuing a voluntary recall of the classic DUALFIX due to a potential safety issue with a component in the seat. The DUALFIX seats that have this potential issue were sold between 3rd November 2017 and 22nd March 2018. 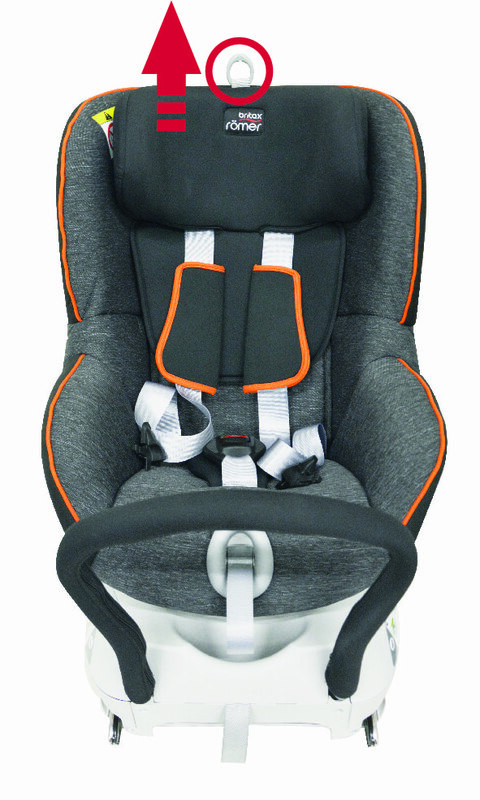 The specific component is not used in any other Britax Römer child car seat or product. Britax Römer has clearly identified the cause of this issue. We have not received any reports of incidents or accidents relating to the potentially faulty component. While the potential breakage of the component is a safety concern, only a fraction of the seats have the potentially affected components. Britax Römer initiated this recall due to results that did not meet our safety standards from our regular, internal conformity of production (COP) tests. 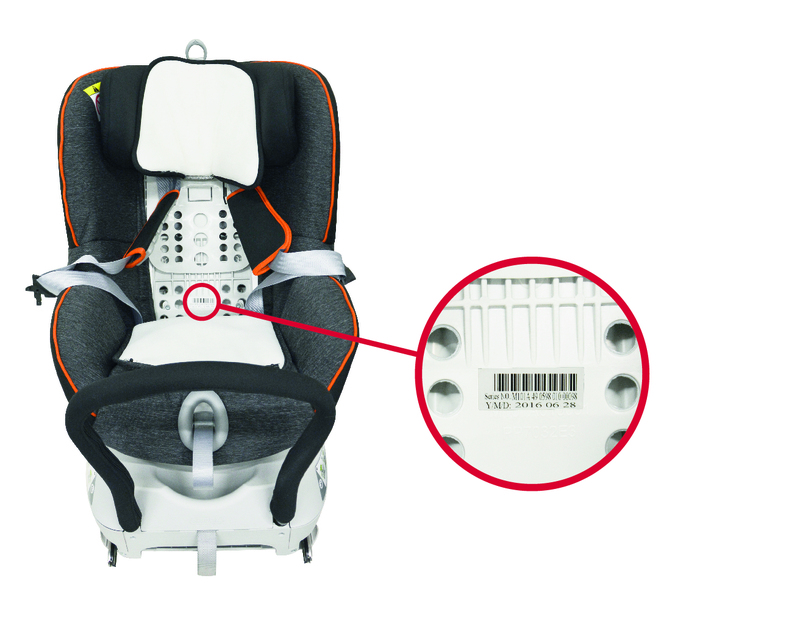 Child safety and the quality of our products is the highest priority at Britax Römer. IF YOU HAVE PURCHASED YOUR DUALFIX BETWEEN 3rd NOVEMBER 2017 AND 22nd MARCH 2018, PLEASE FOLLOW THE INSTRUCTIONS BELOW TO CHECK IF YOUR SEAT NEEDS TO BE EXCHANGED. For questions or concerns, please contact us at +44 (0) 1264 386034 or dualfix-check@britax.com. The serial number ('Series NO.') is located on the front of the car seat, underneath the cover. 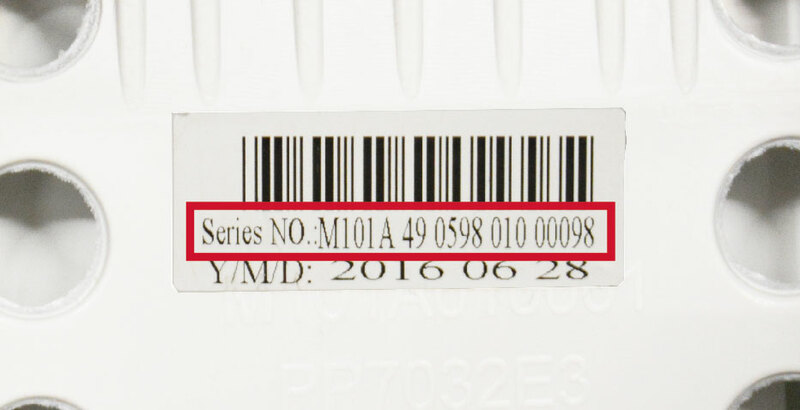 The serial number starts with 'M101A' and is followed by 14 digits. 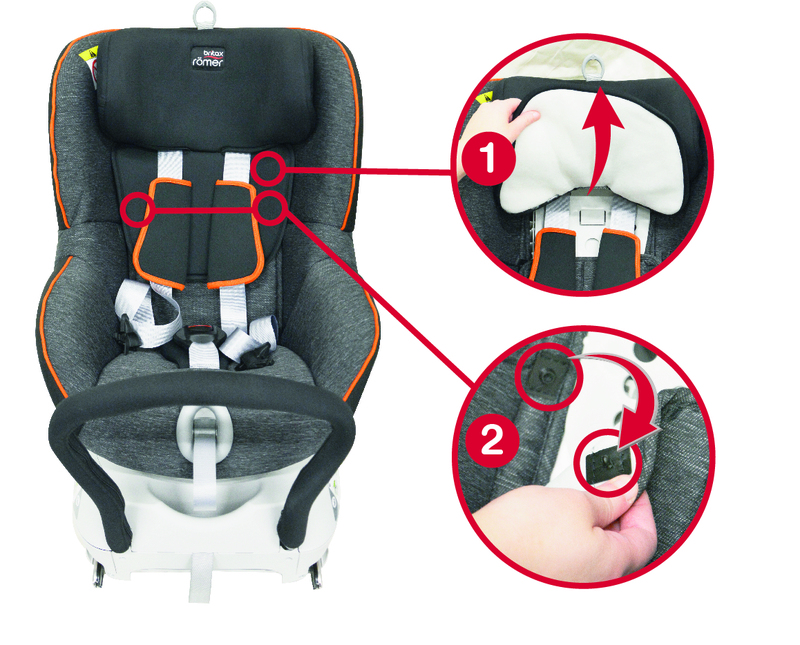 Please see the images below on how to remove the car seat cover and locate the serial number. Pull up the headrest to the highest position. 1. Pull up the flap out between the shoulder pads and put it up. 2. You should now see a part of the white shell. Open the two buttons on the cover beneath the belt (one on the left and one on the right side) and pull down the cover to expose more of the shell. The serial number is located on the shell of the seat.